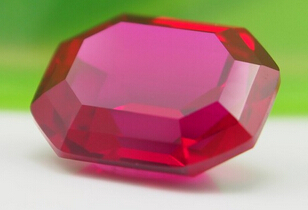 Sample: Sample in stock can be sent for free. 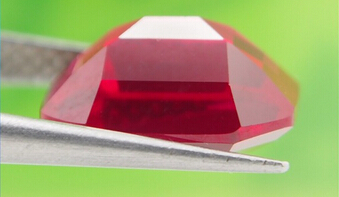 Contact us to get a Free Quote for Your Synthetic Ruby Gemstones Round stones from China Wuzhou Supplier and Manufacturer. 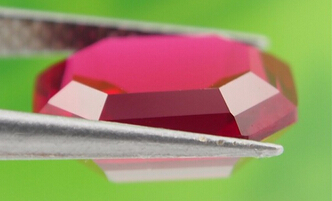 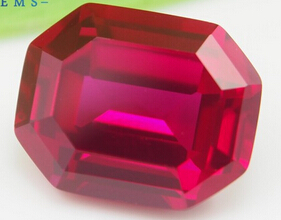 0 Respones to "Wholesale Synthetic Created Lab Ruby 5# Corundum Octagon Cut stones from China Factory and supplier"